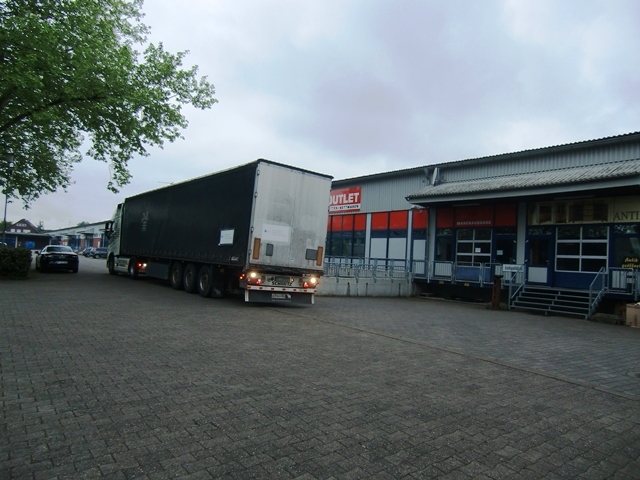 Benefit & Joy e.V. 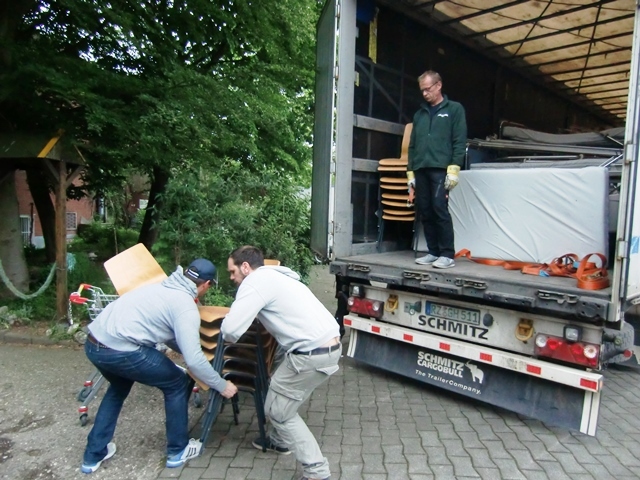 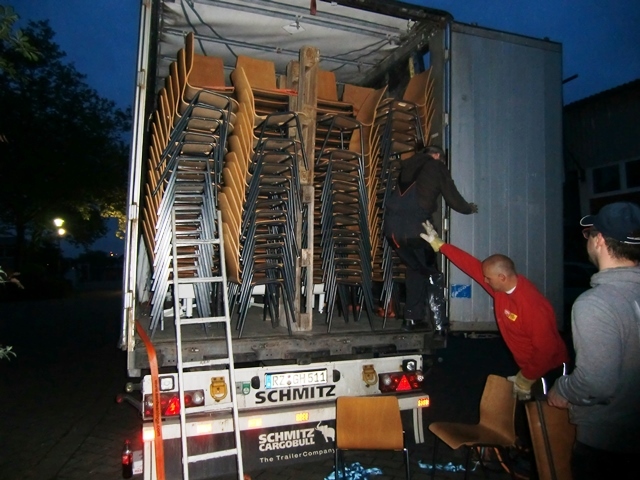 – 300 chairs for Romania! 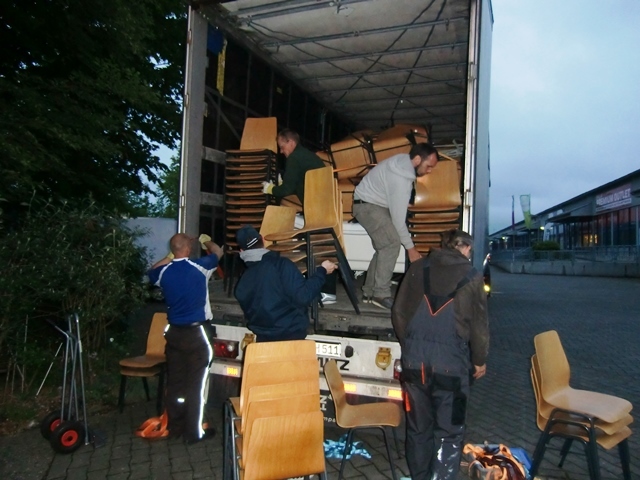 The aid convoy to Romania is on its way. 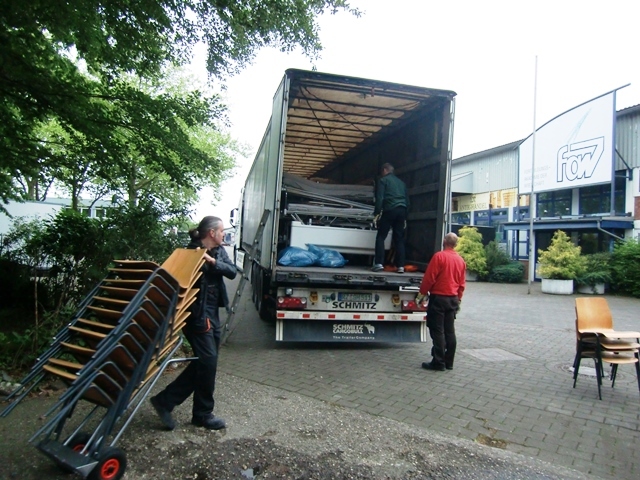 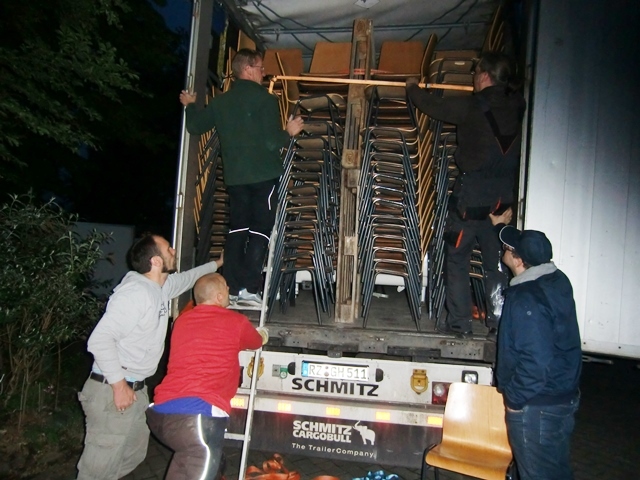 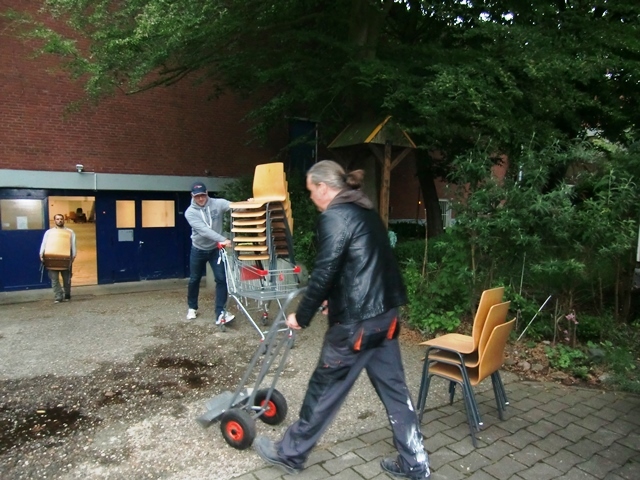 Benefit & Joy got the chance to carry 300 urgently needed chairs for the school of Bechet. 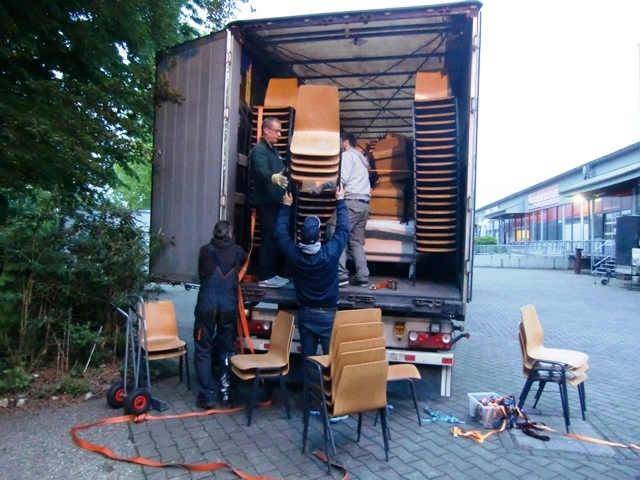 Principal Ileana Costa is looking forward to supply her students with seats. 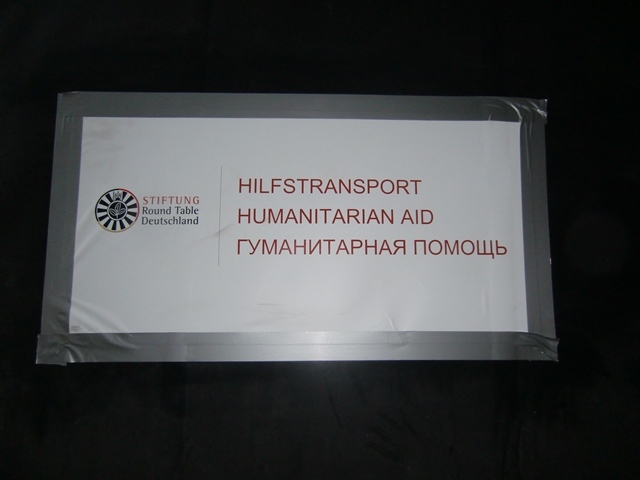 A big thank you to our partners from Kliniken helfen e. V.https://www.facebook.com/KlinikenHelfen/, to Ladies Circle, Round Table and also to the drivers Peter and Thomas, who are on their long journey to Romania right now. 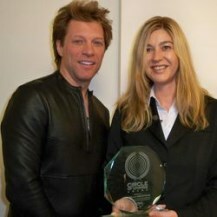 You are fantastic, it was a great pleasure to meet you and we wish you a save trip. 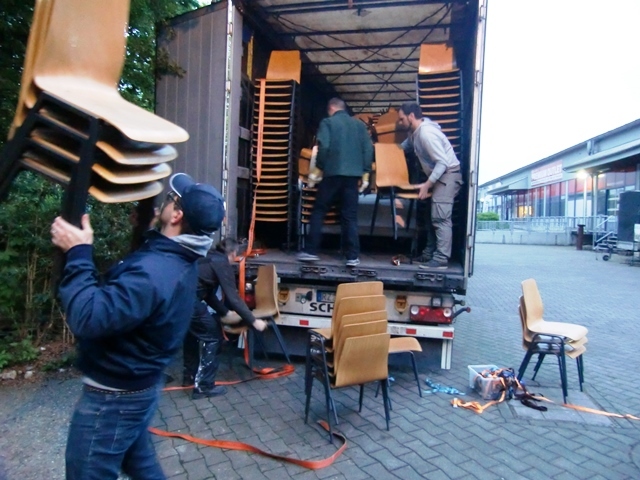 We also wanna thank Mr. Carsten Paals from the Fachhochschule for public administration in Muenster for donating the chairs. 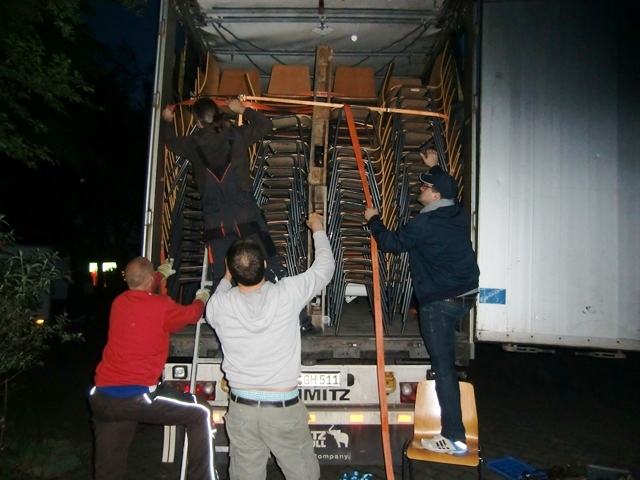 And, of course, we wanna thank our project manager in Craiova, Mia Iordache. 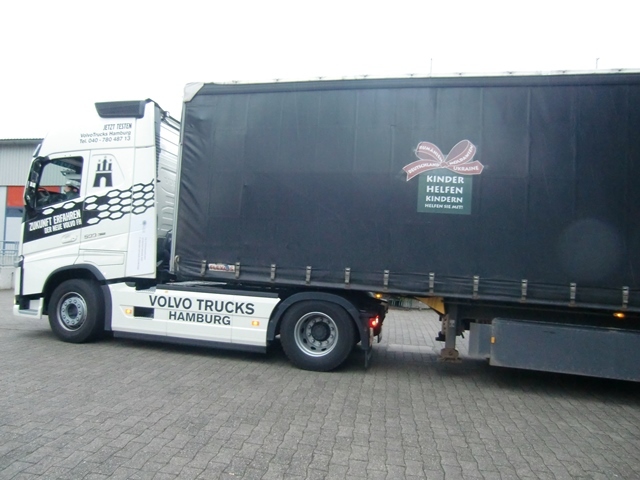 Last but least a big thank you to Nico, Niels and Thomas, you really hitched up your knickers!